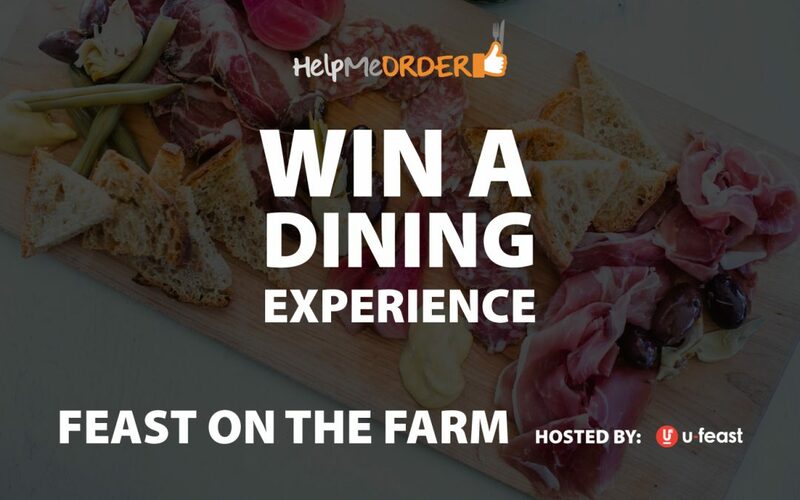 To Celebrate HelpMeOrder’s official launch in Toronto, we’re giving away tickets for you and a guest to an exclusive dining experience on a farm! Chef Kevin McKenna and his team will make everything from scratch, on site and prepared specially for this unique experience. Get all the details on the main event page. Sign up now and get early access to try our product before anyone else. Want to try the best burger in Toronto, or how about the best sushi? Download our app now to share your opinion and discover new dishes.